At home in the mountains! 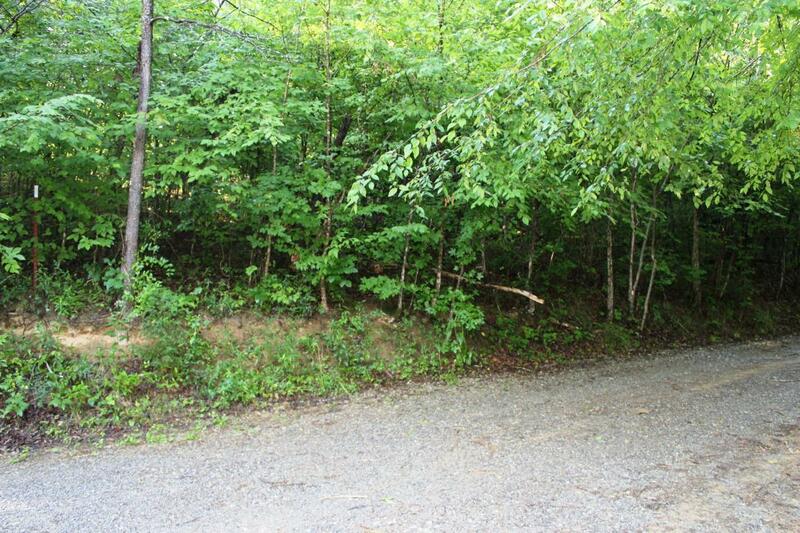 If you wish this to be true it can be with this UNRESTRICTED PRIVATE LOT. 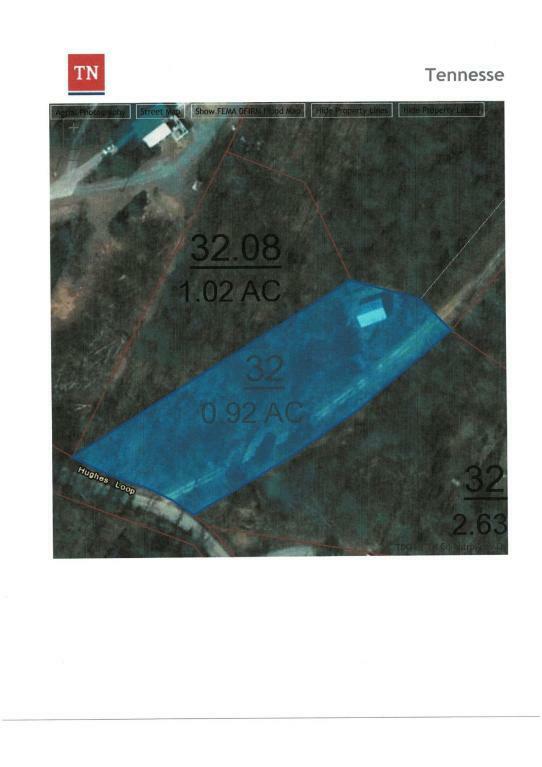 Can be purchased with adjoining 0.92 acre lot (MLS#1028754) for a total of 1.62 acres. 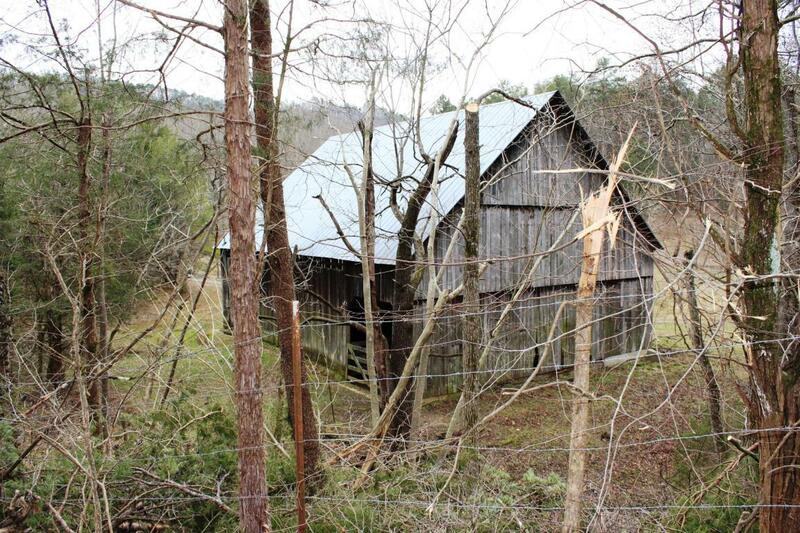 Have your own little slice of heaven to build on or to do as you wish with it. 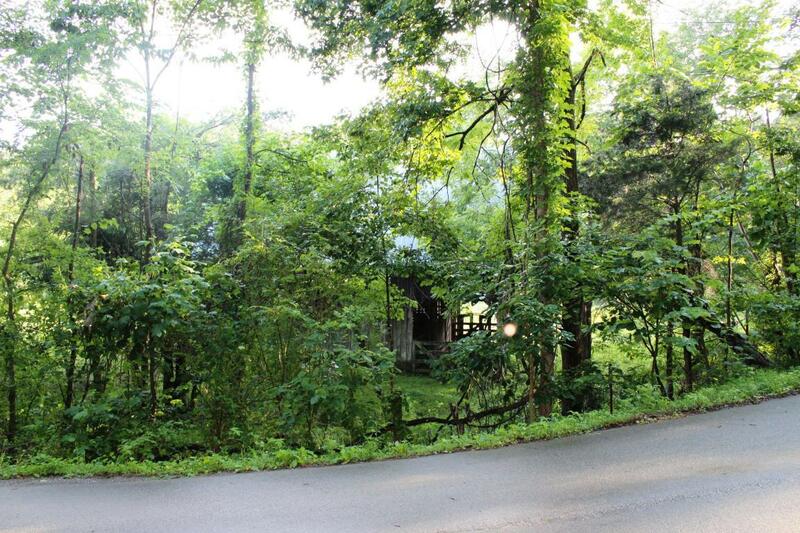 Listing provided courtesy of Town & Country - Realtors Of East Tn, Inc..